Flatlands is a game prototype inspired by inspired by Flatland: A Romance of Many Dimensions by Edwin Abbott. 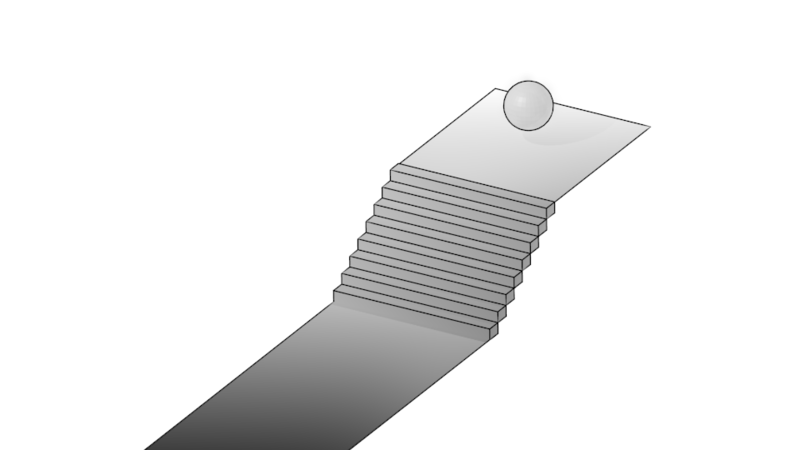 The game is a 6 level linear puzzle platformer that focuses on dimensional movement between a top down viewpoint in 2D and 3rd person viewpoint in 3D. Each puzzle in Flatlands features different interactions, which change based on the player's dimension. These interactions include crawling underneath objects, pressing buttons, climbing stairs, platforming, and object pushing. 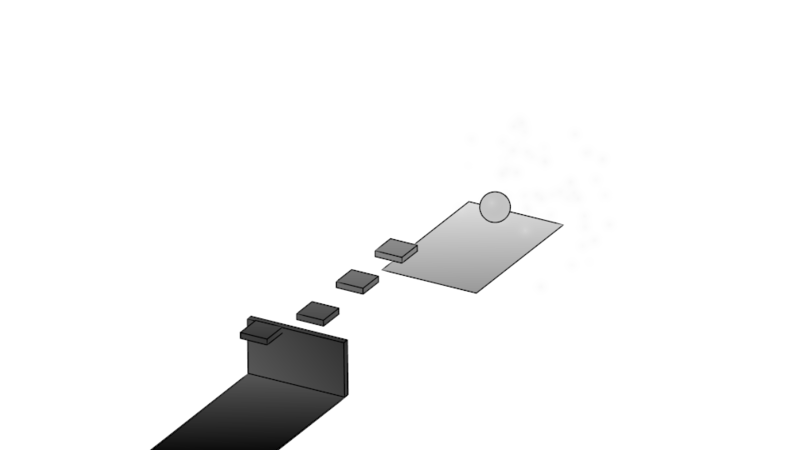 The player is given limited field of vision, and is provided with "sparklees" to indicate the direction of the goal. 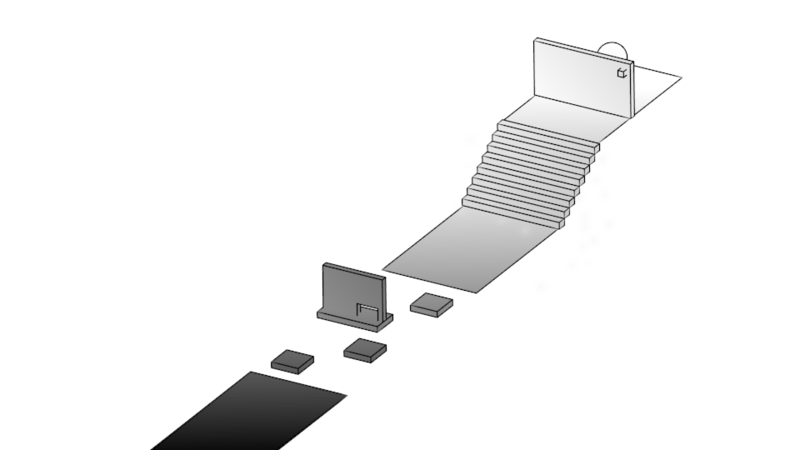 The player uses WADS to control the character's movement, the 'F' key to switch between the 2nd and 3rd dimensions, and when in 3D the space bar to jump. Click here to play Flatlands on Kongragate.com.